TAKE ON BIG JOBS. The 2019 NV® Cargo High Roof and NV® Cargo Standard Roof ensure you’ll have two great ways to handle it. 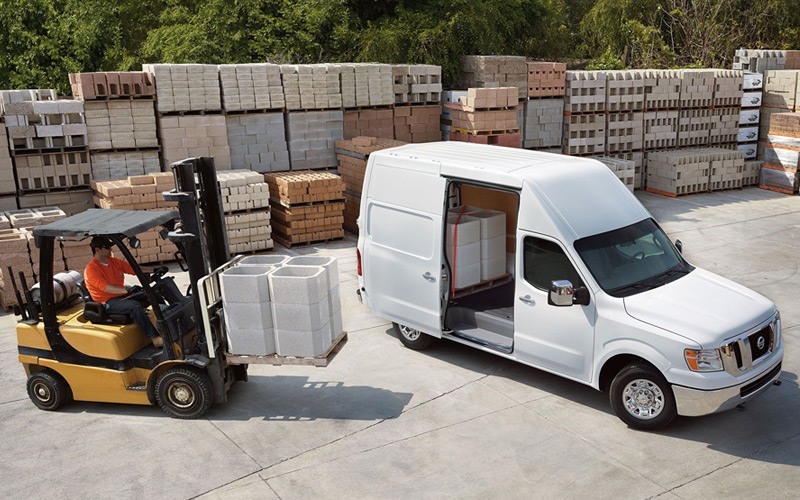 These are the kinds of vehicles you need to do business today: smarter, tougher, and more comfortable with advanced and convenient technology. Try one or both of them – we think you’ll find they’re the perfect tool to TAKE ON TODAY. Regardless of which model you choose, the standard roof with 234 cu. ft. of cargo capacity or the high roof with a massive 323 cu. 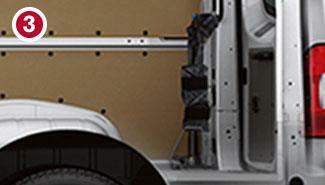 ft. of cargo capacity, you’ll get more than enough capability to complete the job. When the driver’s seat needs to turn into an office chair, NV Cargo has you covered. With a flexible class-exclusive available multitasking centre console, fold-down passenger seat, and plenty of power options, productivity never has to slow down. 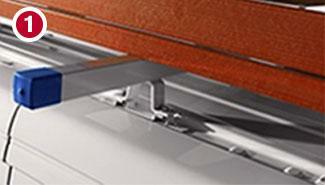 Up to 10 integrated roof mounting points for exterior ladder rack installation. 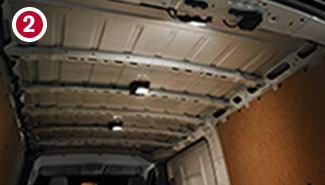 Up to three available cargo lights make it easy to see while working or find what you need. A flat wall interior design makes it easy to install shelving. Stop crouching. 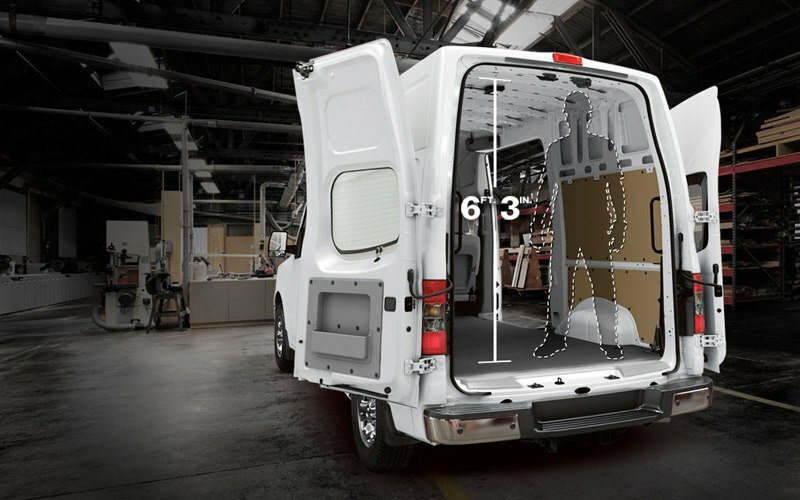 The NV Cargo van's available High Roof is tall enough to stand up at 6'3". Flat loading floors fit two 40” x 48” pallets. Ten-foot piping fits the length of the van. 54” between wheel wells fits 4’ x 8’ drywall sheets. Uncover enough interior space for practically every project. When the job changes, so does NV® Cargo. The flat loading floor can handle even the most cumbersome types of cargo. 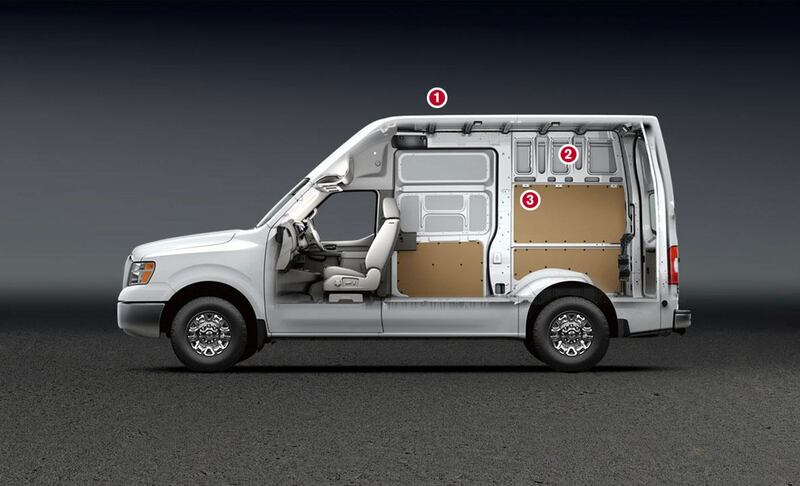 The NV® Cargo has plenty of room for seriously wide items. There’s interior space for practically every project. Never miss a beat with the available Navigation Package. Featuring NissanConnect® with Mobile Apps, you’ve got a suite of high-tech features ready to give your business a boost. You'll also have standard features like Hands-free Text Messaging Assistant, and a convenient RearView Monitor. En route, on break, or dialed in to a meeting, see how the NissanConnectSM system with navigation and apps gets you from A to B in the smartest — and most entertaining — way possible. With services like weather maps and fuel pricing, SiriusXM® Travel Link help you avoid delays and fill up with your bottom line in mind. Bluetooth Hands-free Phone System makes it easy to stay connected to the road while staying in the conversations. On your way to the next job or punching out for the day, SiriusXM® Satellite Radio get you moving in the right direction with tunes, news, sports, and more. When it comes to making the toughest commercial vans you can buy, we go the extra distance for you, and it’s no Sunday drive. We simulate years of corrosion, soaking a vehicle with salt, baking it, then pounding it around a test track. We wreak havoc with suspension and body components by driving through potholes, dips, and over 4 x 4 beams. Special chambers crank up the heat to 140° and humidity to 95% to break down seals and age interiors. Do we really need to go to such extremes? Yes, because every day, you depend on your Nissan Commercial Van to do your job. And that’s the motivation for us to do ours. 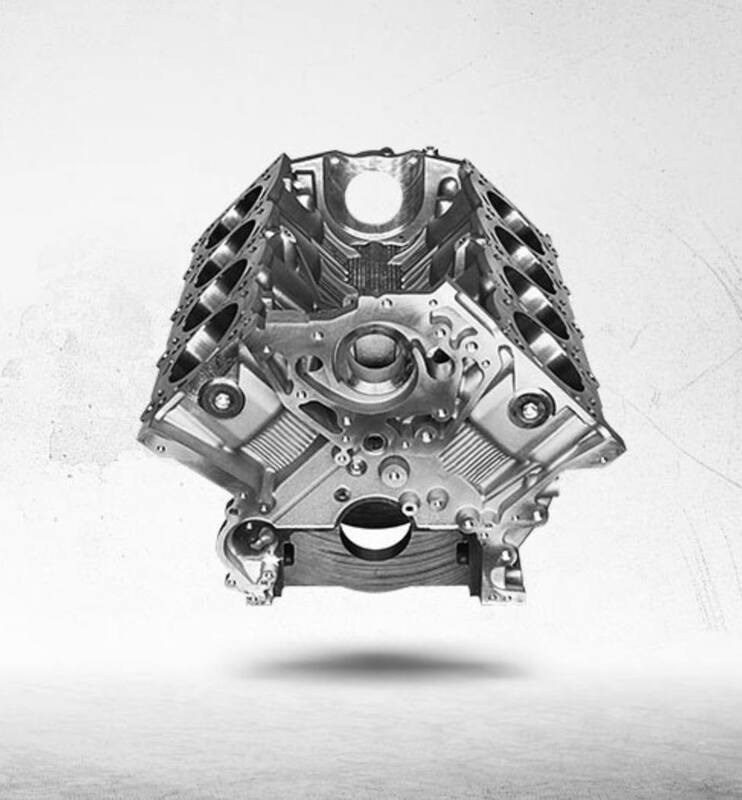 The 4.0-L V6 delivers seamless power with optimum fuel efficiency. 261 HP with 281 LB-FT of torque and up to a 6,900-LB maximum towing capacity. 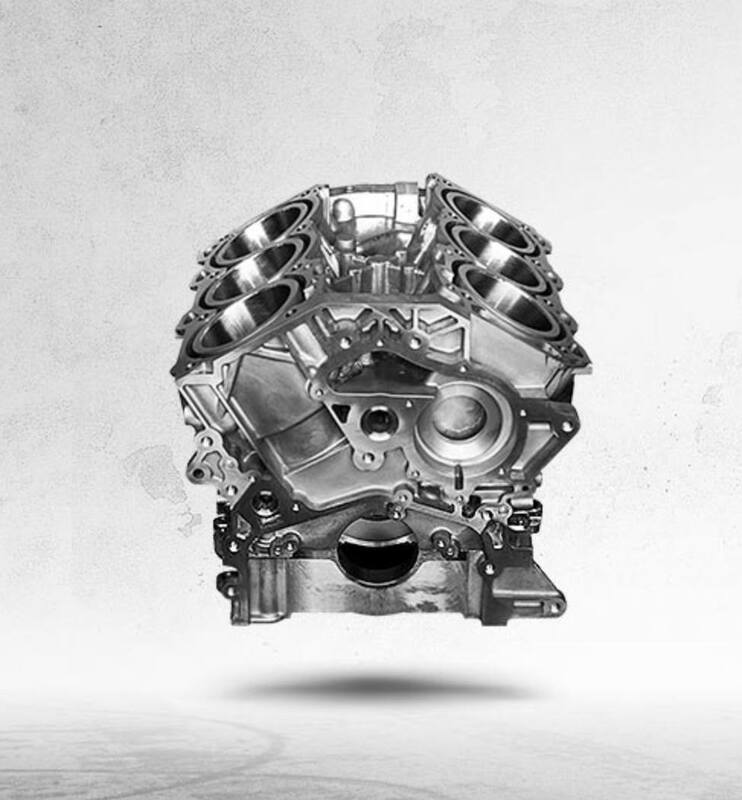 The 5.6-L V8 boasts a forged crankshaft and cast-iron cylinder liners for maximum strength. 375 HP with 387 LB-FT of torque and a 9,400-LB maximum towing capacity. 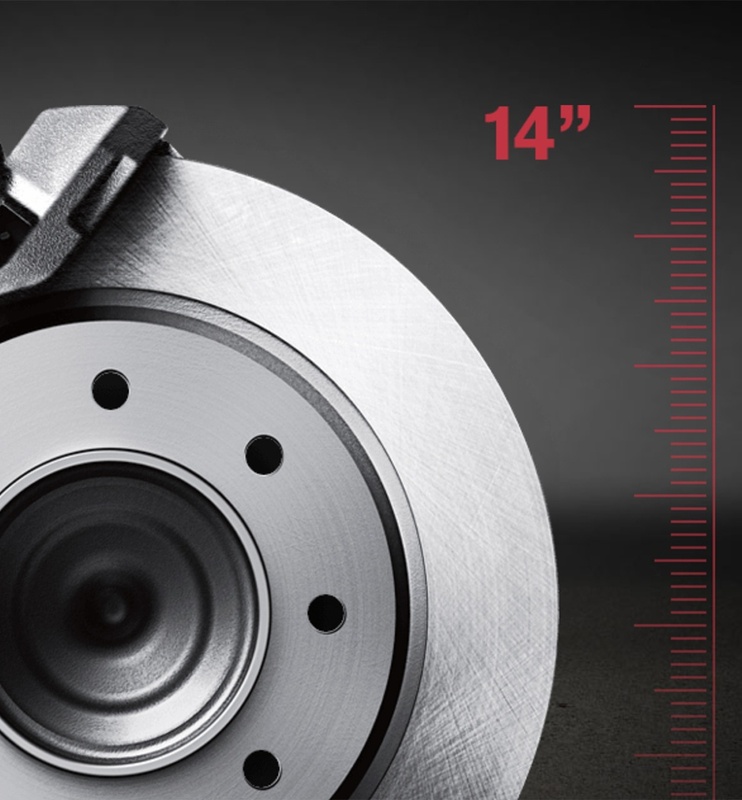 4-wheel disc brakes with massive 14.2” front ventilated discs lead the class in size. And anti-lock brake technology backs them up. 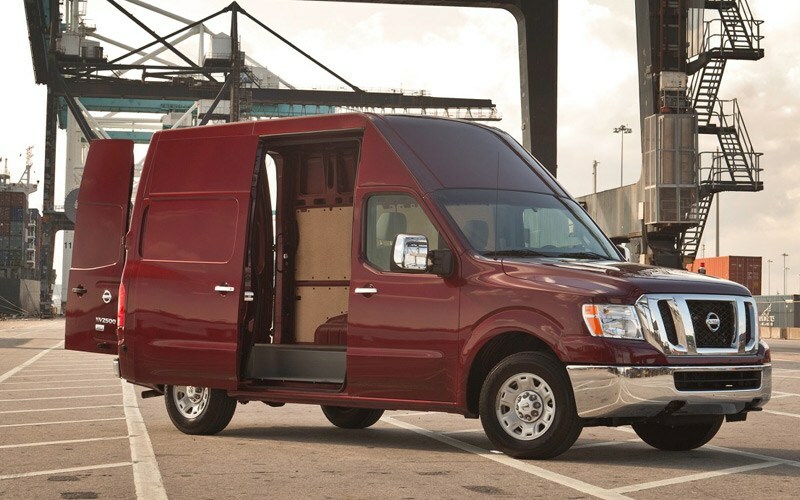 Get Your 2019 NV Cargo at Midway Nissan.